REQUEST UBERFLASH TO STAND A CHANCE TO WIN AN EXCLUSIVE PROMO! You are at:Home»Featured»REQUEST UBERFLASH TO STAND A CHANCE TO WIN AN EXCLUSIVE PROMO! Request an UberFLASH and stand a chance to win an exclusive promo! 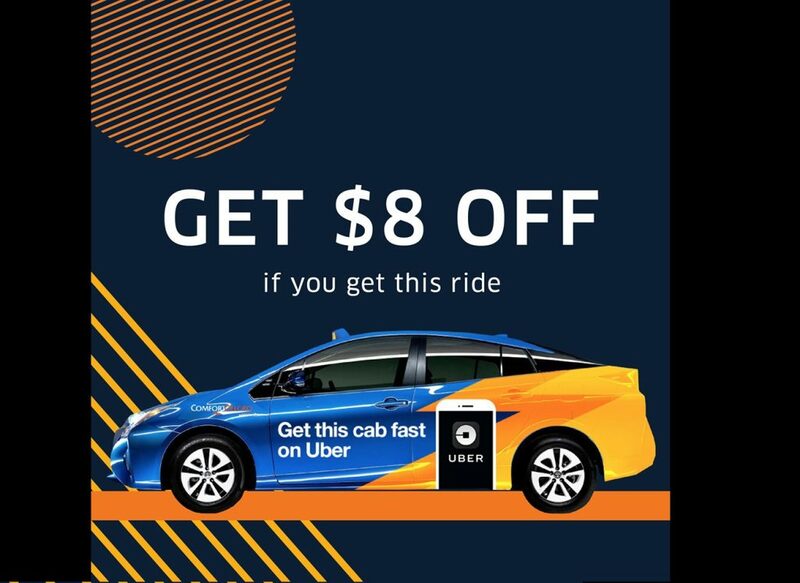 If you’re one of the lucky riders to get matched with a ComfortDelGro taxi with an UberFLASH themed car wrap, we have a surprise promo code for you. Next Article NEW DUMPING GROUND FOR SHARING BICYCLE AT Hougang-Sengkang-Punggol PCN?